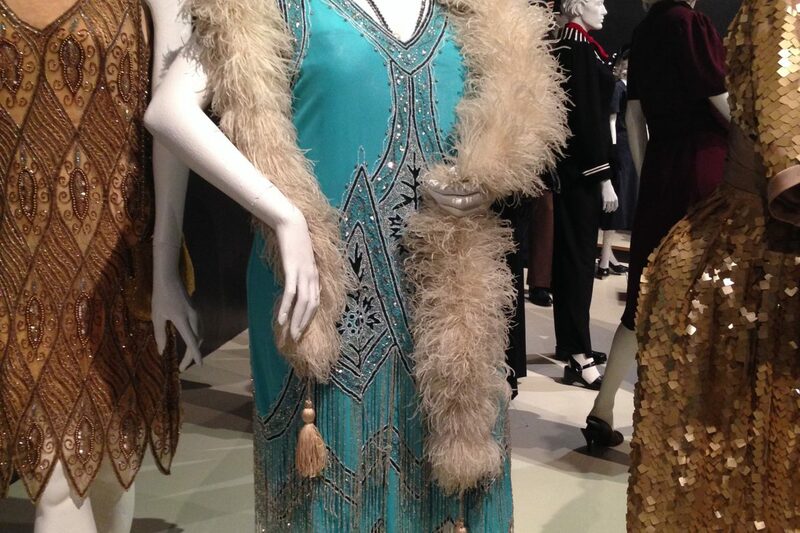 One of my favorite Los Angeles hidden gems is the FIDM Museum. Located in the heart of Downtown LA on the FIDM campus it’s a treasure trove of beautiful vintage clothing and modern costume design. Every year I make an effort to visit their annual Art of Motion Picture exhibit that coincides with the Academy Awards. 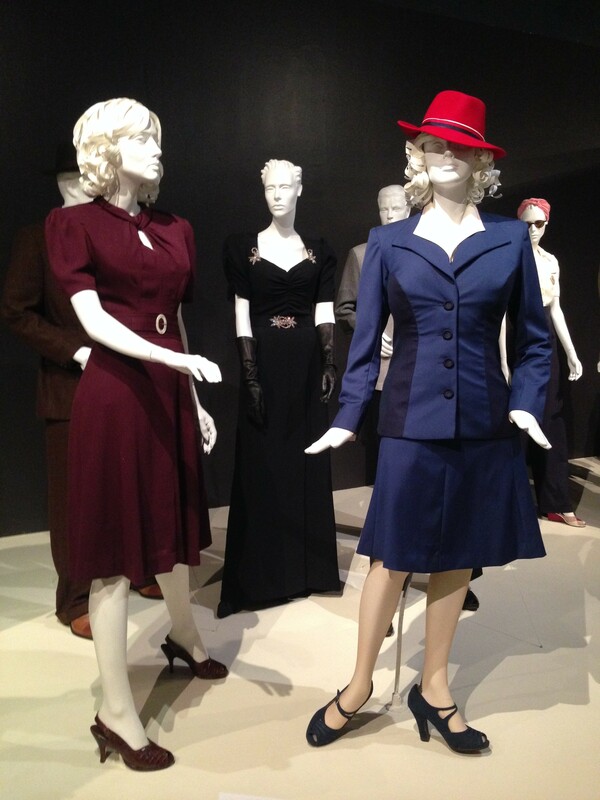 Lately, I’ve been also making sure to visit their Art of Television exhibit that coincides with the Emmy’s. Recently, when I was downtown visiting The Broad I made sure to stop by FIDM on my way home. I’m so glad I did because the exhibit was a delight. When I looked at the list of shows on display I was a little disappointed because I hadn’t seen most of them. 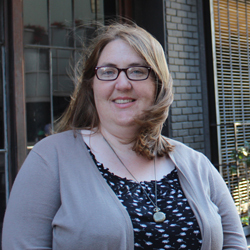 I wasn’t sure if there was anything I’d like but it turns out I was dead wrong. 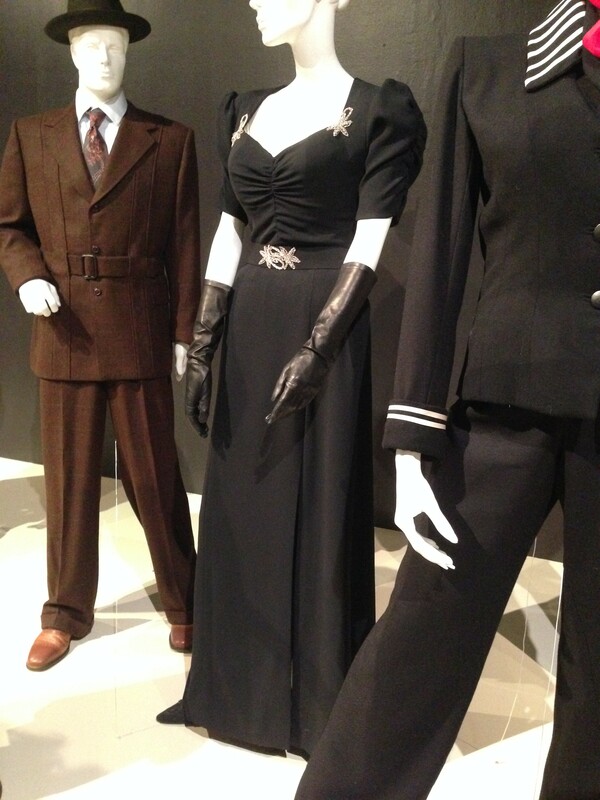 I love vintage clothing especially from the 1920’s – 1950’s. 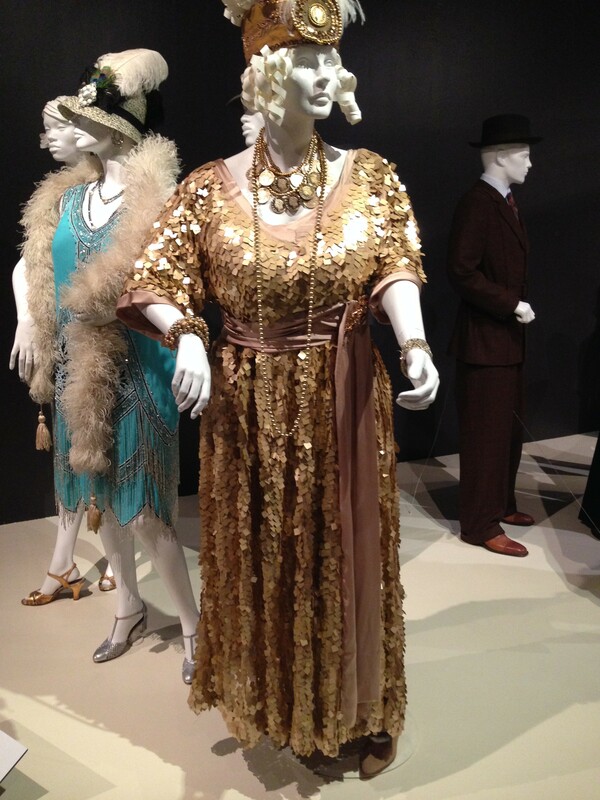 There was an abundance on display including my favorites from the TV movie Bessie. 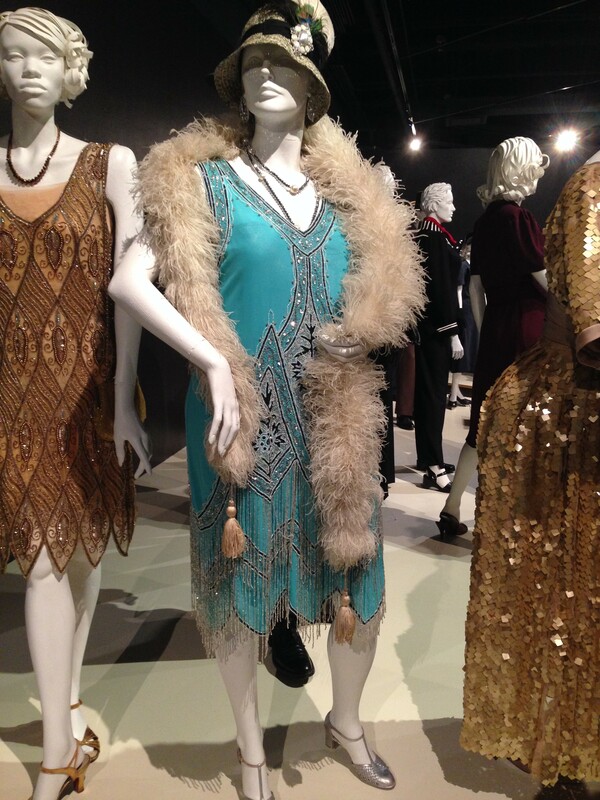 Isn’t that flapper dress gorgeous? And this one! 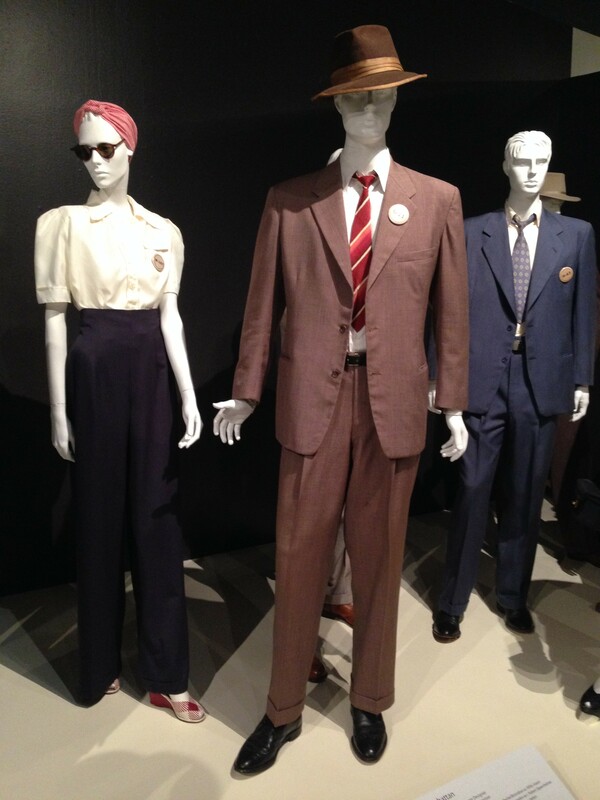 I think I’ll check out the movie just so I can see these costumes in action. 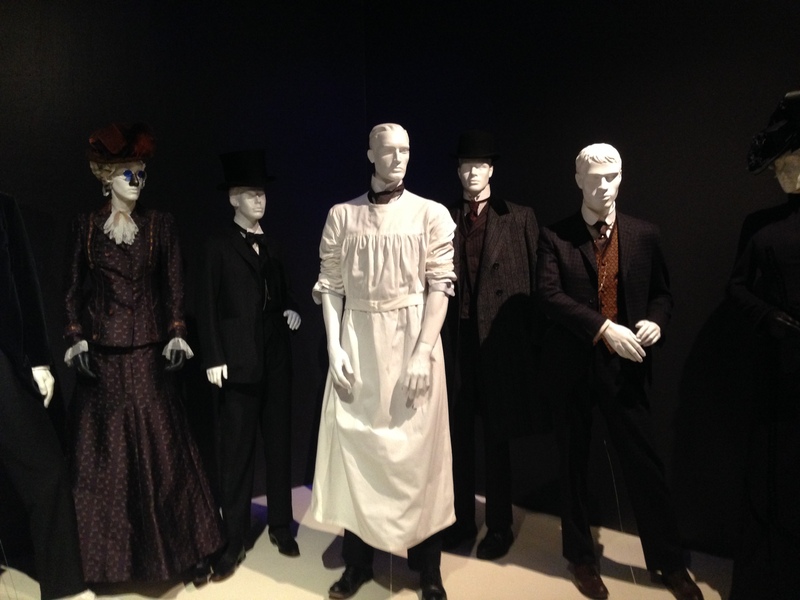 I was actually shocked at the vast amount of period costumes. I didn’t know there were so may historical shows out there. 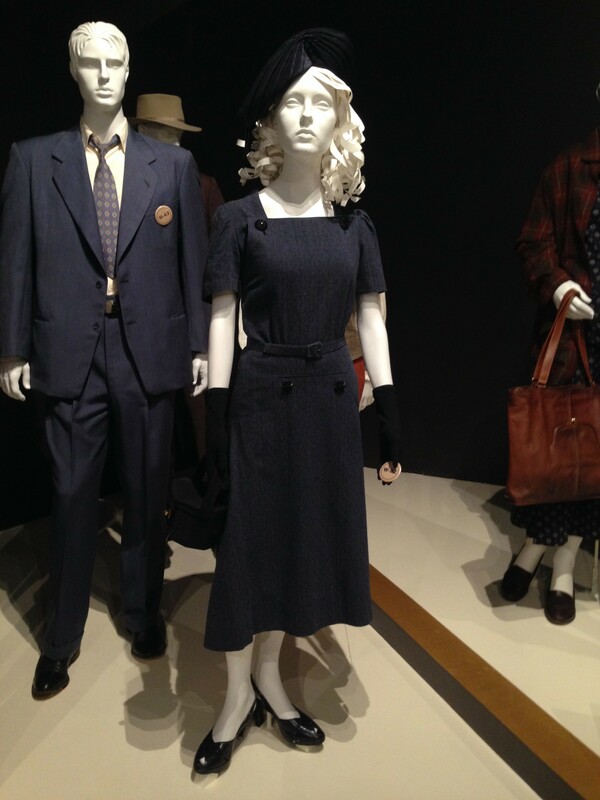 They even had Agent Carter’s memorable outfit. 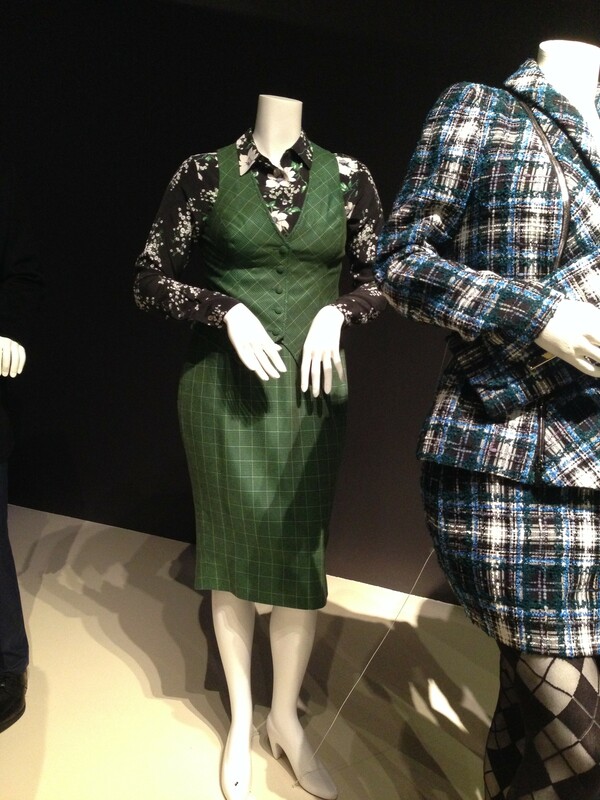 There were also a range of contemporary costumes on display and I love the outfit’s from The Mindy Project. How cute is this??? Wonder if I could pull it off? I’m sure glad I stopped by the gallery to check out this year’s costumes. The exhibit is over now but it’ll be back next Emmy season and, like The Broad, admission is always free!